This page is being updated and new work will be available soon. Dong Li-Blackwell. 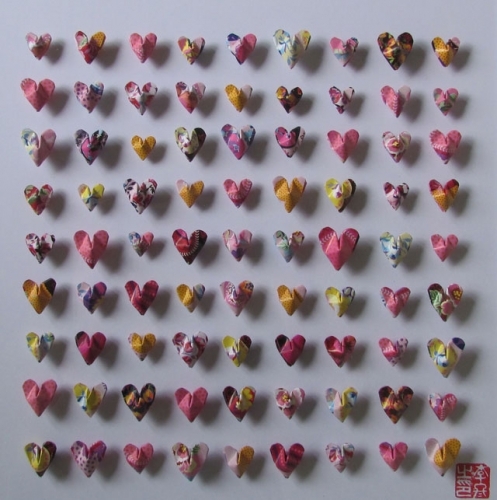 'Origami Hearts'. Folded Paper. 28 x 28 cms. Framed. £580.